New Year’s Eve is unsurprisingly one of the biggest and brightest nights of the year – ferocious firework displays, loud crowds and louder music – but should also be considered a golden opportunity to recharge those batteries and head into the next 12 months with energy and focus (and without a hangover). If you’re looking for more siesta than fiesta, we’ve got you covered. 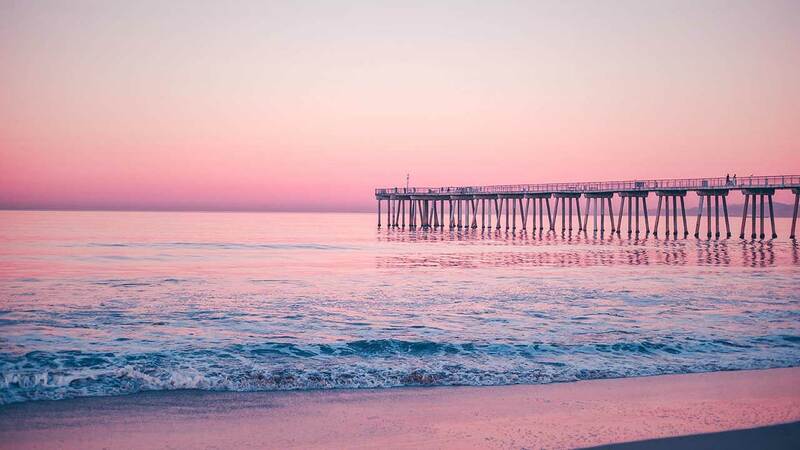 From blissful beach breaks to meditative mountain retreats, private yachts to private islands, we’ve picked out some of our best bits to ensure you head into the New Year refreshed, rejuvenated, and ready for anything. So have a browse through our top ten picks for a chilled New Year’s Eve, or if you’re looking for something with a little more buzz, check out our top ten places to go for the ultimate New Year’s Eve celebration here. 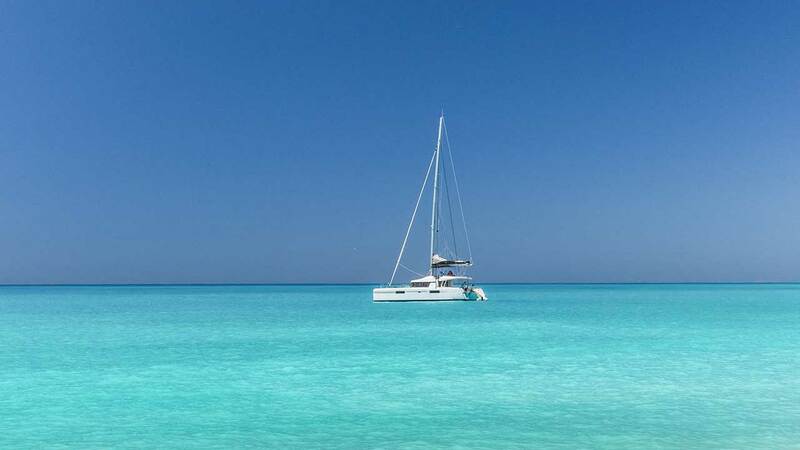 Adrift in the Indian Ocean off India’s southern tip, the tiny teardrop island of Sri Lanka and the azure archipelago of the Maldives are the perfect combination for a blissful beach break over New Year. 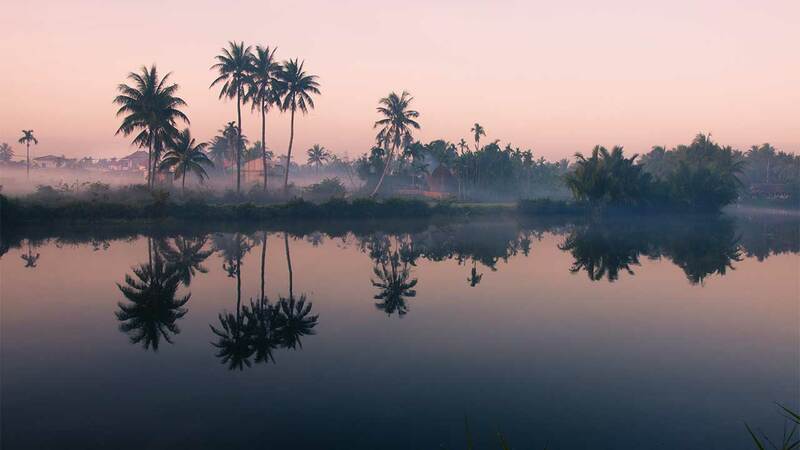 Start the trip in the central highlands deep in Sri Lanka’s Cultural Triangle, the spiritual heart of the island, home to stunning relics, ruins and reminders of early Sinhalese civilisation. 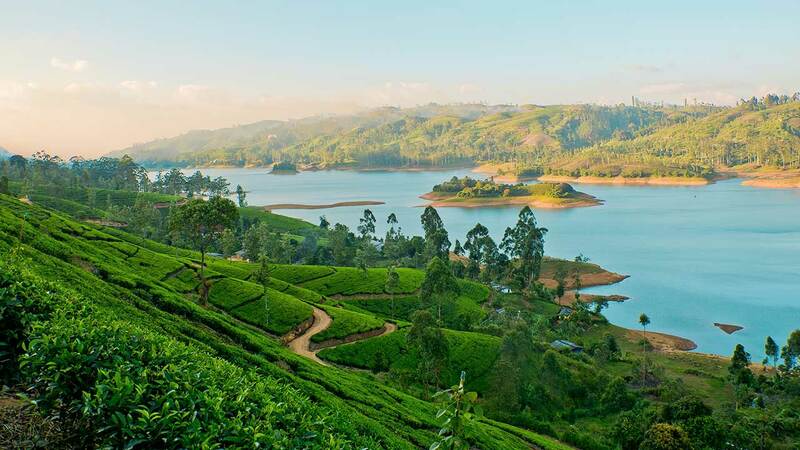 Next, take in the tea plantations in Sri Lanka’s famous hill country, where some of the finest tea in the world is grown in the lush, misty mountain fields – the perfect spot for a relaxing brew. 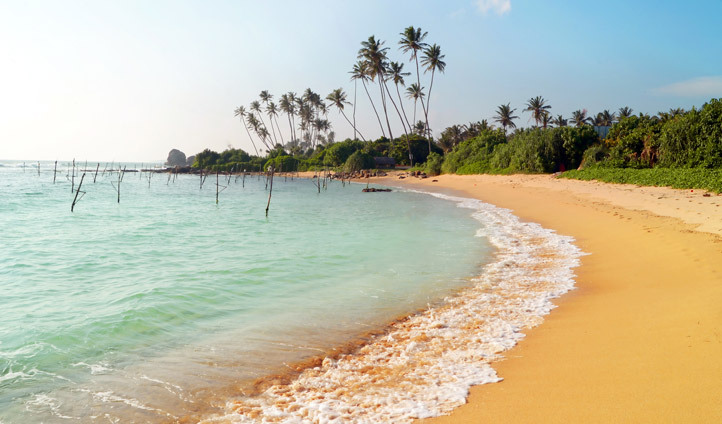 Galle, the beautifully persevered port city still proudly bearing its Dutch colonial heritage, is well worth a visit. 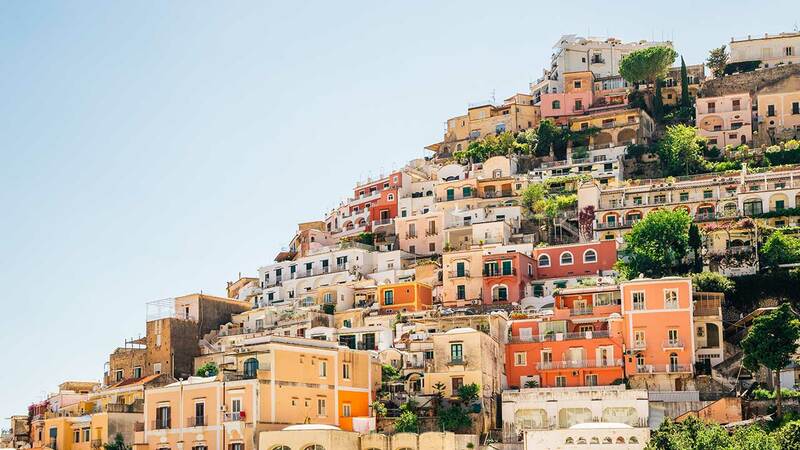 We’ve put together the perfect island itinerary that brings out the best of these beautiful islands: read more here. 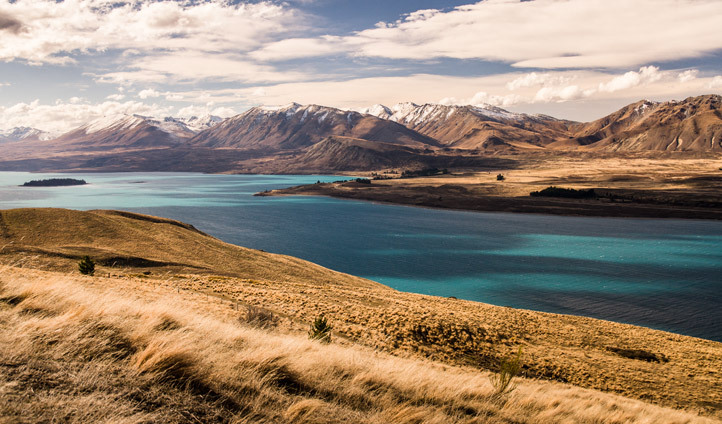 Quite mesmerising in its majesty, New Zealand’s South Island is world-famous for the pure, rugged beauty of its natural landscape, from the peaks of the snow-capped mountain ranges down to the piercing blue crater lakes – the perfect backdrop to your epic road trip adventure. 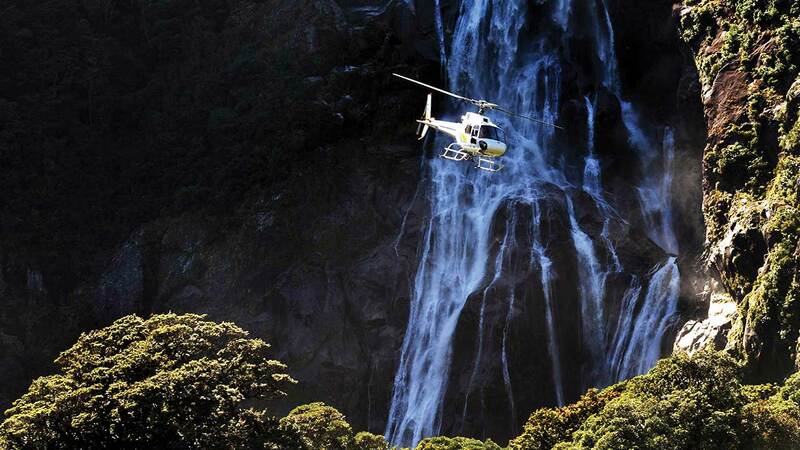 As popular as it is with adventure types, the South Island offers up as much tranquillity as it does activity. 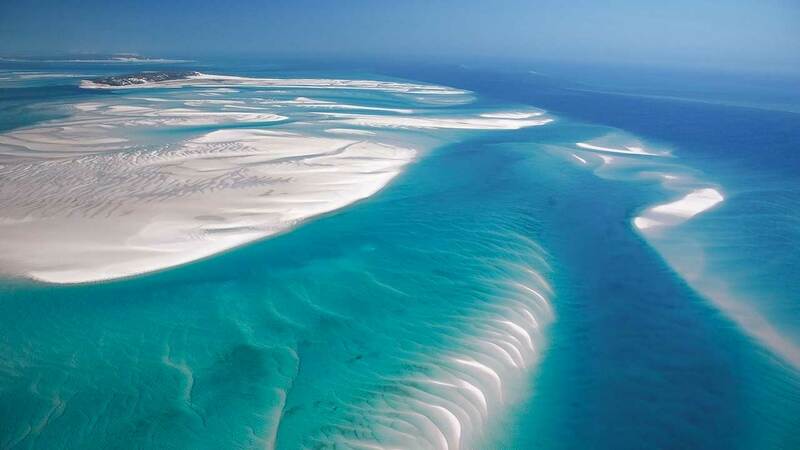 The serenity is in the scenery: glistening glaciers, golden beaches, four of the five largest lakes in the country, the stunning Southern Alps stretching the vertical length of the island, the miles of unspoilt, craggy coastline, the vast vineyards and the open ocean. 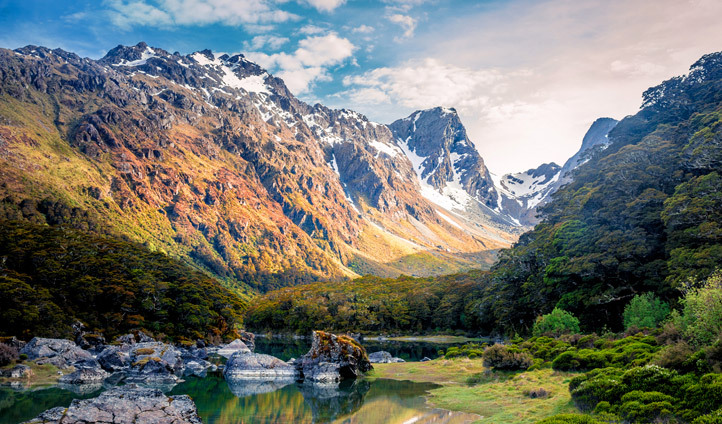 Peter Jackson chose the South Island for several principal filming locations of the fantasy series The Lord of the Rings; with its almost otherworldly beauty on such a dramatic scale, it is not hard to see why. Our experts have hand-picked their South Island highlights and planned an epic adventure – read more here. New Year; the chance to consider and contemplate, to reflect and resolve (and promise you’ll actually use that gym membership this year). And where better to do some soul-searching than Laos and Cambodia? 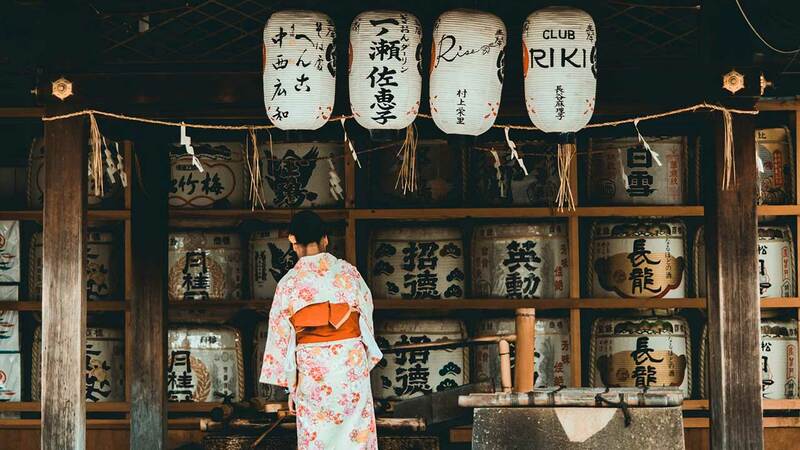 Two of the more tranquil Asian destinations, where you’ll discover a refreshingly old-fashioned charm, a laid-back pace of life a million miles from the hustle and bustle of the daily grind, and some of the most generous and warming hospitality you are likely to find anywhere. 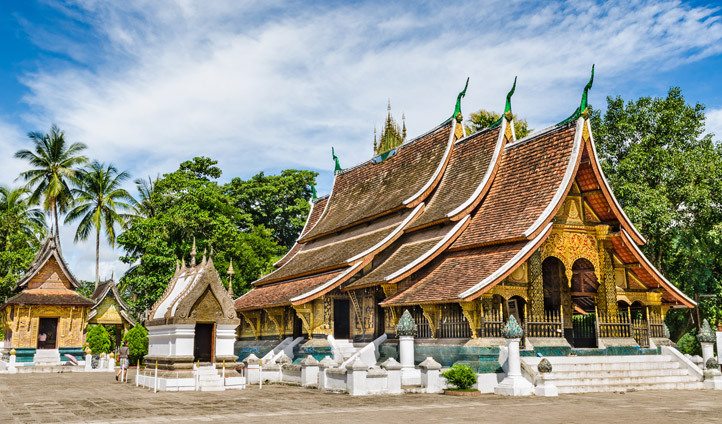 Tucked away in a lush green valley where the mighty Mekong meets the Nam Khan River, Luang Prabang, Lao’s cultural capital and UNESCO World Heritage Site, is a beguiling Buddhist town. The sounds of the temples – drums before dawn, deep chanting at dusk – are the soundtrack to your spiritual self-reflection. Cambodia’s Angkor Wat, the largest religious monument in the world, is simply staggering in its scale. For a truly unforgettable experience, we can arrange a private sunrise tour; watching the early morning glow shine against the stones, shimmering on the calm lake, is a perfect meditative moment. With our little black book, we can arrange for local experts to give you private talks and guides in both Luang Prabang and Angkor. We’ve also put together an inspirational itinerary, rounded off with some private island peace on Cambodia’s south coast – read more here. Get back to nature at New Year on a luxury safari trip to Botswana and Zambia, widely considered two of the finest safari destinations on the continent. The winter wet season brings with it lush green landscapes: the first rains fall in November, trickle through December and begin in earnest in January, so expect amazing views across the savannah as the vegetation starts to blossom against the dry desert sands. New-born antelope and zebra can be spotted, as well as colorful migratory birds in town for their mating season. 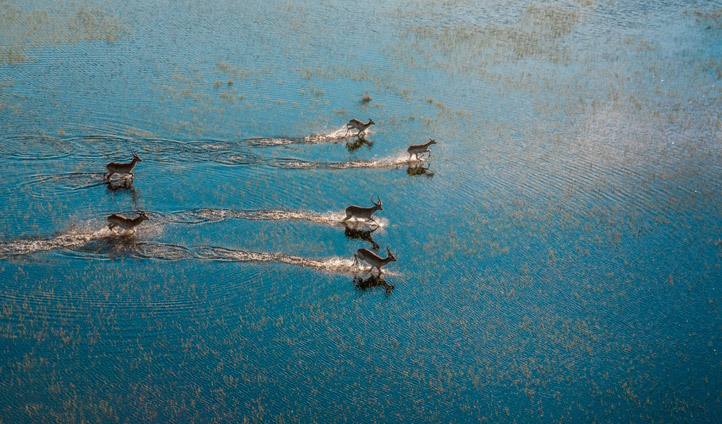 In Botswana, we can arrange for a birds-eye view of the Delta by sending you up to the skies on a helicopter tour for an unforgettable panoramic view of the plains. In Zambia, get as close as possible to nature by embarking on an intrepid walking safari led by some of the best guides available anywhere. Zambia is also renowned for its relative remoteness compared to neighboring destinations, so you can enjoy a safari in total seclusion, often without seeing another soul. This safari schedule takes in the best of both countries, and includes a stay at some of the most luxurious lodges in Africa – take a look here. If one of your New Year’s resolutions is to get out more to the great outdoors, this epic adventure to the heart of Chilean Patagonia shows that you’re serious about it. This breath-taking wilderness is about as wild and rugged as it gets; think sharp granite spires rising towards snowy mountain peaks, icy rivers and pristine glaciers, mirror-like lakes reflecting brilliant blue skies. This is South American cowboy country, where relics of the great sheep farming estancias (ranches) still dot the landscape. 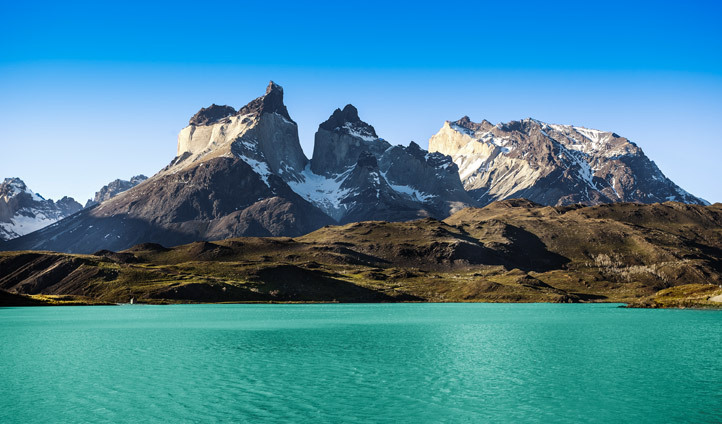 The Torres del Paine National Park is the centerpiece, with its unmistakeable signature peaks soaring above the plains. It’s a mecca for trekkers; taking to the mountain trails (which can take several days to complete) at a more sedate pace allows you to truly grasp the dramatic dimensions of the spectacular scenery. We strongly recommend saddling up to explore the steppe on horseback, just like the Patagonian pioneers of old. Kayaking and climbing expeditions are popular options. The park is home to over 100 species of birds – keep an eye out for the rare resident condor or the buzzard eagle – as well as puma, guanaco, and foxes. 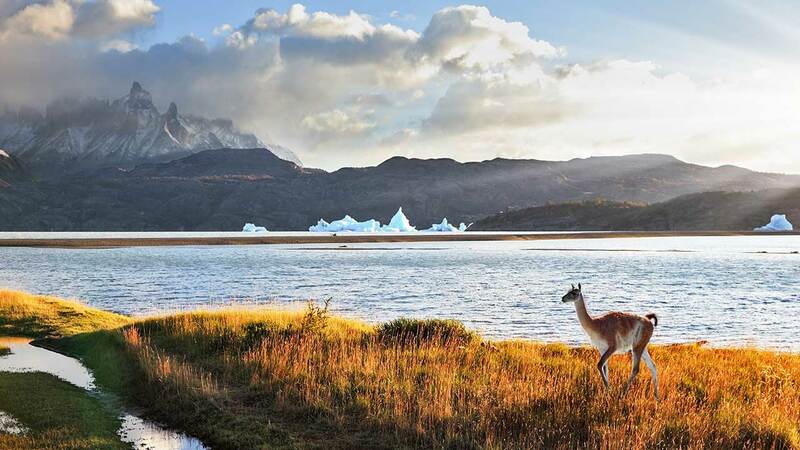 This intrepid itinerary is the perfect way to explore Patagonia and beyond – read more here. Ireland is steeped in history and mystery; from the bustling streets of Dublin and its world-famous nightlife to the Atlantic coast and its stone monasteries, from the sing-song storytelling of the Celtic culture to the stunning natural beauty of the countryside, the Emerald Isle will delight and surprise you. Irish hospitality needs little introduction – mainly because they will introduce themselves to you first – and with Dublin having just been voted the second friendliest city in the world, you can be sure to find fellow revellers to ring in the New Year over a pint (or several) of Guinness. As much as Dublin is notorious for its nightlife, romantic rural charm is the theme running through the rest of the country’s rolling green fields. Idle through cozy thatched-roof villages and pay a visit to (at least) one of the picturesque pubs, the pillars of Irish community, to join in the craic with the locals and sing along as best you can to the musical ditties which tell all sorts of mythical tales. Explore hundreds of years of history along the rugged coastlines, from Norman castles to thick stone churches, stately homes to salty fishing villages. Whether on a coastal cliff walk or a literary tour through the streets of Dublin, winding your way through cobbled streets or rural roads, Ireland will enchant you; a small country with a big history and a bigger heart, and the warmest welcome around – we can raise a glass to that. 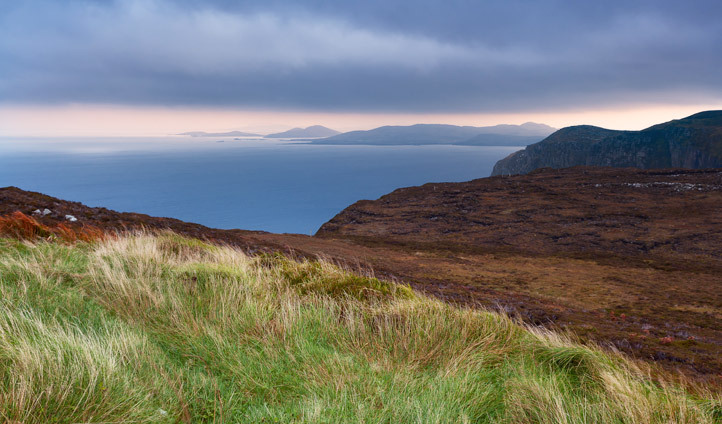 We’ve planned the perfect escape to the Emerald Isle – read more here. Ring in the New Year like Robinson Crusoe – albeit in significantly more style and comfort – aboard a luxury yacht, sailing the Andaman Sea off the coast of Myanmar. 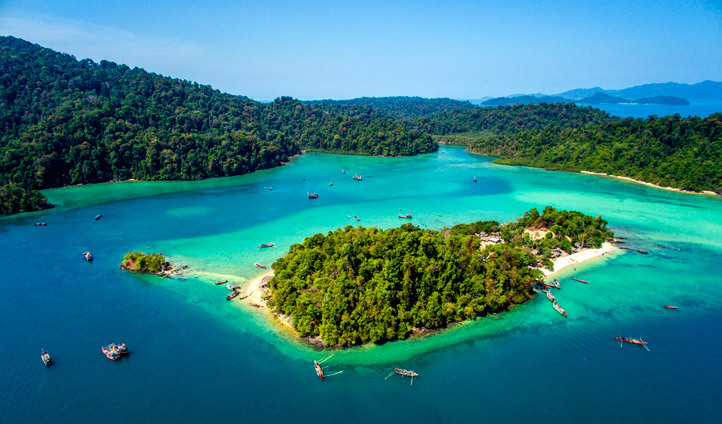 The magical Mergui archipelago consists of 800 exceptionally beautiful and barely explored tropical islands stretching 400km north to south. The vast majority are uninhabited, a great many are unexplored, and more than a few are unchartered or unnamed, such is its isolation; the archipelago was only opened to tourism in 1996 and ever since then has managed to remain under the radar (and under strict regulations), save for a lucky few in the know – welcome to the inner circle. The voyage is both awe-inspiring and all-encompassing in its sheer beauty and isolation, and it truly feels like you are chartering the last unexplored corner of the earth. The only permanent inhabitants of the Merguis are the Moken peoples – known as sea gypsies – who still maintain their traditional sea-faring way of life and are likely to be the only souls you see while sailing the deliciously blue waters of this immense island system. Want the open ocean all to yourself? Check out our island itinerary here. 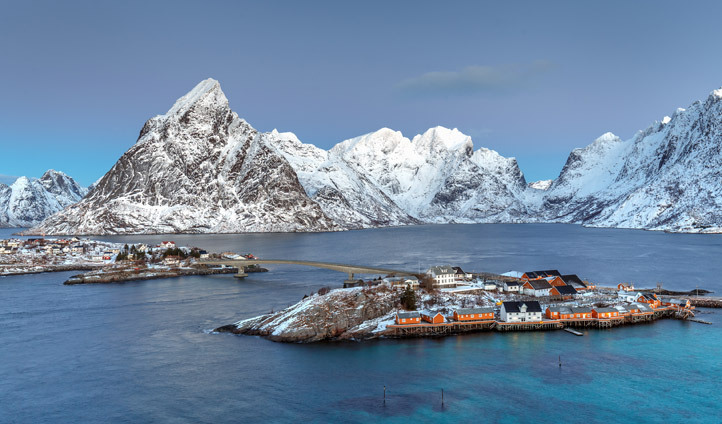 We’ve taken ‘chilling at New Year’ pretty literally with this intrepid Arctic adventure, which takes you off the coast of northern Norway to the Lofoten Islands, an untamed archipelago stretching into the Arctic Circle. From a luxury yacht, you’ll explore hidden fjords, frozen waterways, and three mighty mountains all sitting roughly 1000m above sea level; exhilarating skiing expeditions will make the French Alps seem positively pedestrian by comparison, as you hike up the pristine peaks before carving the freshest, flour-like powder right down to the water’s edge. With dry weather and dark nights, New Year is a great time to see the Northern Lights; if you are lucky, you might be have a front-row seat to the stunning natural lightshow, as spectacular as any fireworks display you are ever likely to see. 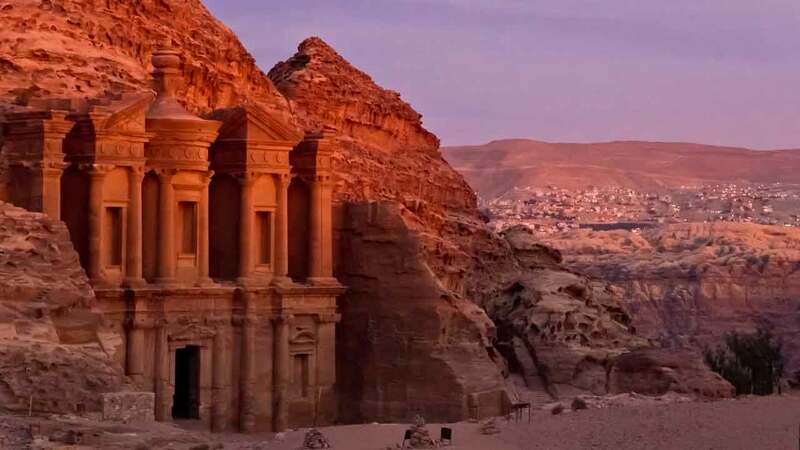 Read on here for more information about this intrepid itinerary. 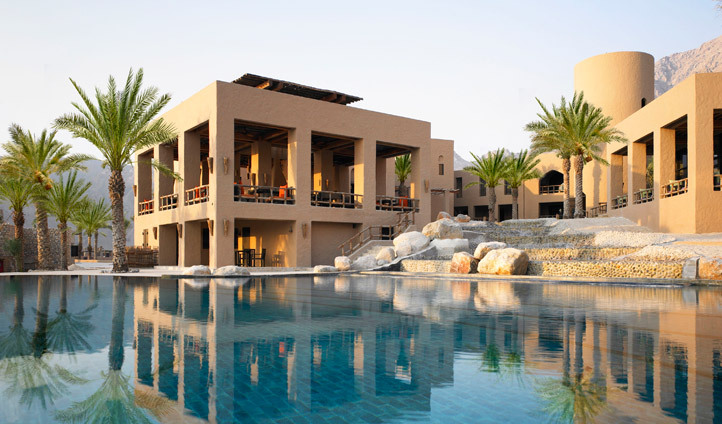 Give New Year’s Eve an Arabian Nights twist with a decadent desert escape to Oman. Start with handicrafts and history lessons in Muscat, a wonderful harmony of high-tech and history, cosmopolitan, commercial and colonial influences. Malls and mosques sit side-by-side in colorful contrast, and much of the city remains a maze of markets and souks – we’ll take you to Mutrah, where the famous fish market and one of the oldest souks in Arabia can be found. 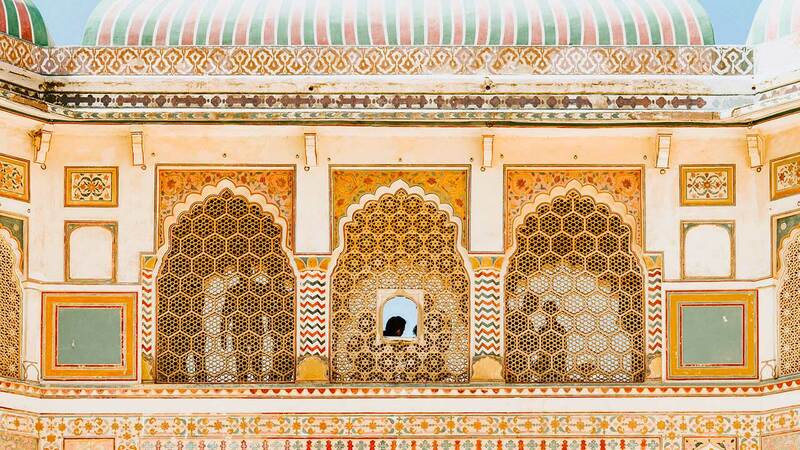 From Muscat, head to the mountains to spend time in a charming Bedouin bolthole. Here, it’s all about candles and campfires under the starry sky in a luxuriously comfortable canvas set-up where you can spend time with a desert-dwelling family, swapping stories over dates and coffee. Next, head north to the Musandam Peninsula where seriously good scuba-diving and snorkelling is on offer off the coast. Want to spend New Year’s Day on the dunes? We’ve got an opulent Omani adventure planned right here. Bangkok may be one of the busiest destinations in all of Asia, but there are still plenty of secluded spots off the well-beaten tourist track to explore and enjoy in peace and quiet. 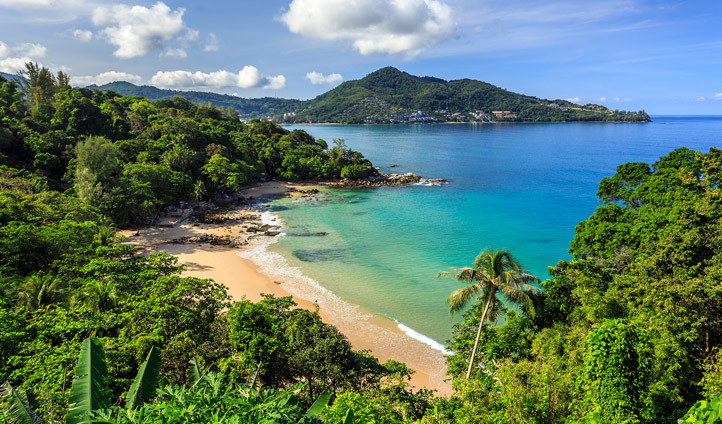 We’ve picked out a couple of private islands in Phuket which are the perfect spot to relax after some retail therapy in the capital. Start out with some serious storeping in buzzing Bangkok; whether trinkets or tailoring, furniture or fabrics, storeping mall or street market, there is something to suit all styles and tastes. Next, swap Bangkok for the beach and head down to Phuket, where we’ve found a remarkably luxurious retreat – the Sarojin – a million miles from the madding crowds. The onsite spa is nothing short of spectacular, so you can ensure you go into the New Year feeling like a new you. 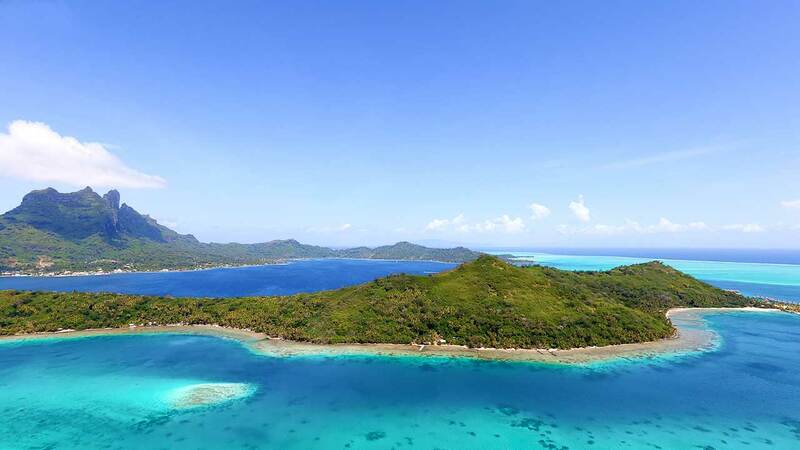 The sugar-white sand beaches and crystalline waters are the very definition of island paradise. A blissful beach break is just the thing to relax and recharge ahead of the New Year. Check out our itinerary here.